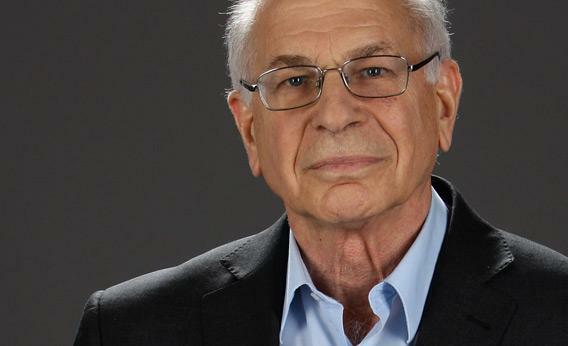 Prof. Daniel Kahneman deserves more royalties. Photograph by Andreas Rentz/Getty Images for Burda Media. I recently reviewed Ralf Dobelli’s The Art of Thinking Clearly for the WSJ. I think there are now (officially) way too many of these behavioral economics/psychology books, all drawing on the same over-tapped well of academic research. If Daniel Kahneman had been allowed to patent his ideas, he’d be Fifty Shades of Grey rich by now. Thankfully, Thinking Fast and Slow, his own book and by far the best on the subject, has sold very well.